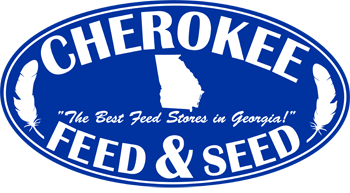 Shop Cherokee Feed & Seed for your pig & swine feeds. 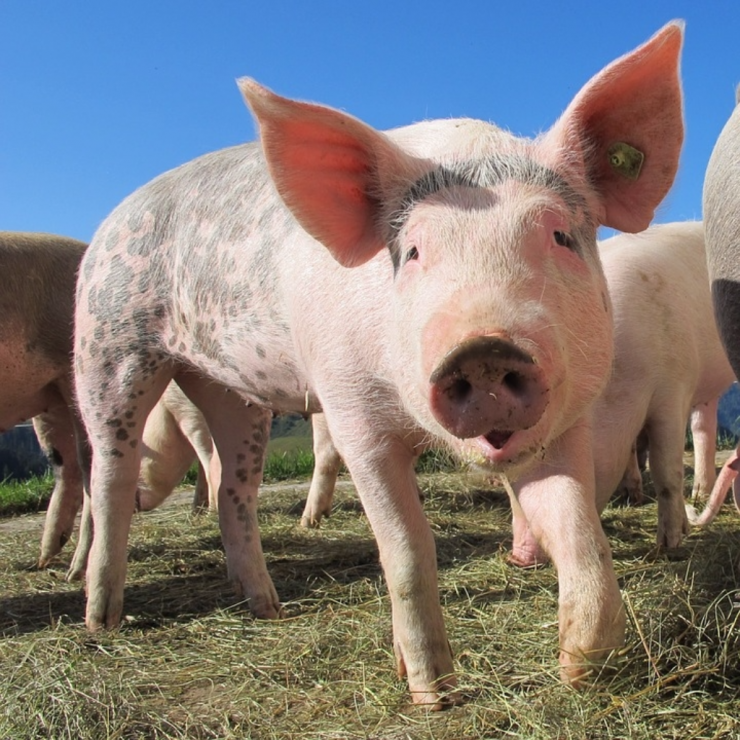 Southern States offers a complete line of feeds specially formulated for proper swine and pig nutrition. Visit us for all your pig and nutrition needs. Click the brands below to see what feeds we offer.